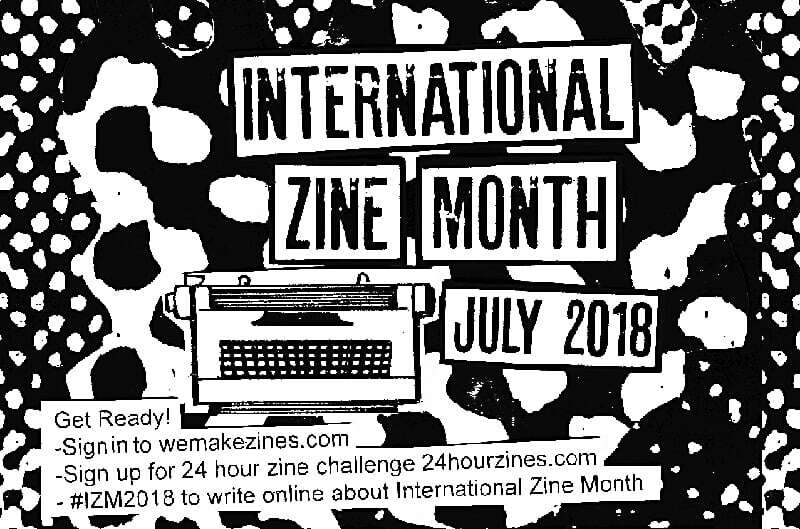 This month is International Zine Month (IZM)! A global celebration of zines and independent self-publishing, founded by Alex Wrekk creator of Stolen Sharpie Revolution: a DIY Resource for Zines. 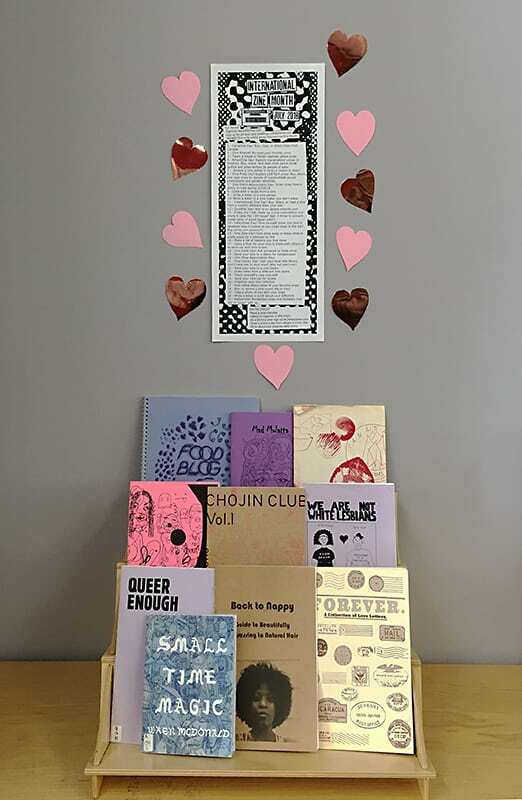 The OCAD Zine Library marks this month on the calendar with a special zine display highlighting a few of the 2500 zines that are in the collection. The OCAD Zine Library was launched in 2007 by then student and artist Alicia Nauta “to inspire people…educate and entertain”, we hope that visiting the zine library during IZM will do just that. To view more zines visit the online zine library catalogue found here. Tags: International Zine Month, zines!